Later many others came up with ideas. By 2050, however, fast developing technologies are able to deliver genetically-modified spider silk. With this material, it could be possible to construct a super strong cable. In their paper "Levitation characteristics of a high-temperature superconducting Maglev system for launching space vehicles", the Chinese scientists of School of Astronautics, Beijing University of Aeronautics and Astronautics, also propose a solution based on Maglev system for launching space vehicles. It is an effective method to reduce the cost of space launch. Significant reduction in the launch cost is a precondition for the expansion of commercial activities into space, the scientists say. Maglev (magnetic levitation) is a method of using the forces produced from either electromagnets or permanent magnets to suspend, support, guide, separate and/or propel objects. 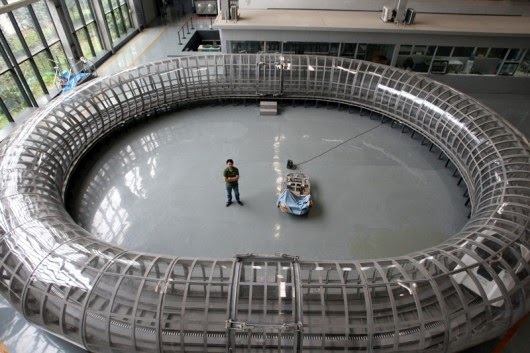 "Maglev launch assist vehicle (Maglifter)," we read in the paper, "has been proposed to provide a high ground takeoff velocity (up to 1000 km/h), which is expected to cut down the propellant consumption and the structure mass for space vehicles." 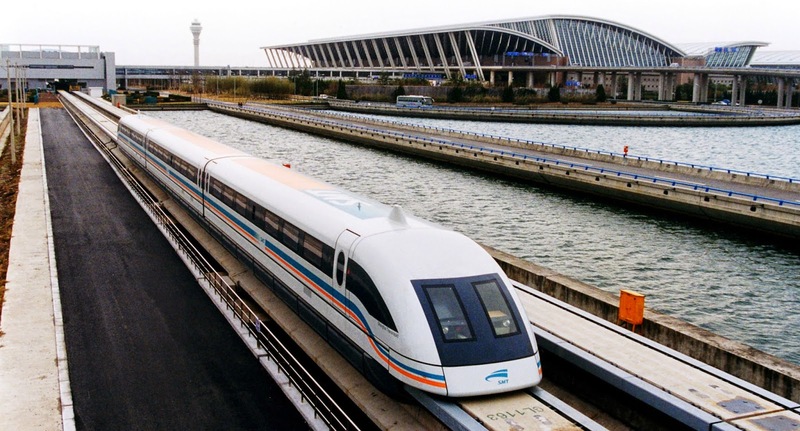 "On the other hand, Maglev technology has made great progress since the 1920s. The ground velocity of the Maglev train has attained 550 km/h, which provides feasibility for the achievement of Maglifter. However, during the Maglev launch assist, the Maglifter will endure complicated aerodynamic effects, such as aerodynamic forces and moments, which will cause some problems on the Maglev system...". Just until recently, Scientists at Southwest Jiaotong University in China have reportedly built a maglev train that could reach 1,800 mph (2,900 km/h). According to The Daily Mail, a vacuum is used to minimize air resistance. Project lead Dr Deng Zigang claims it could be used for military or space launch systems. 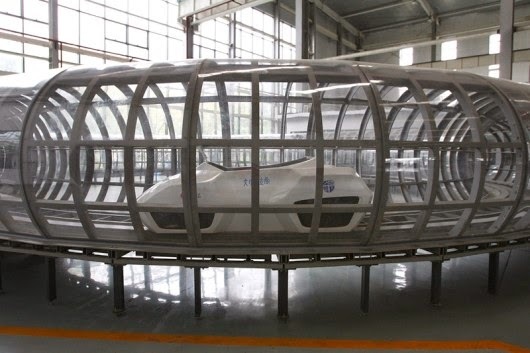 "The meaning of the project is that it will be the first one to realize the prototype of the future evacuation tube transportation," The Daily Mailreports Zigang as saying. "At this moment, we are conducting evacuation tests on the new system. We will release our achievements after the successful running in the near future." What seems impossible and laughable today may seem surprisingly doable tomorrow. 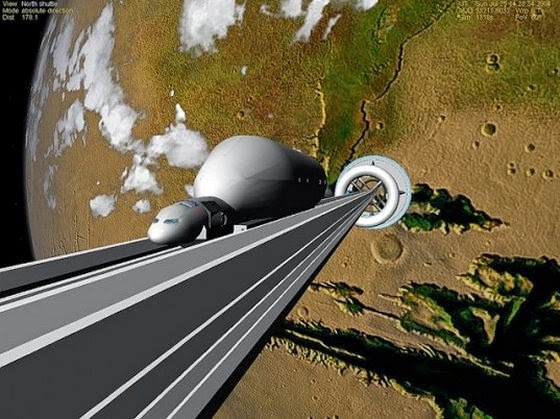 Arthur C. Clarke was once asked when a futuristic space elevator would become a reality and he gave probably the best answer: "Probably about 50 years after everybody quits laughing". 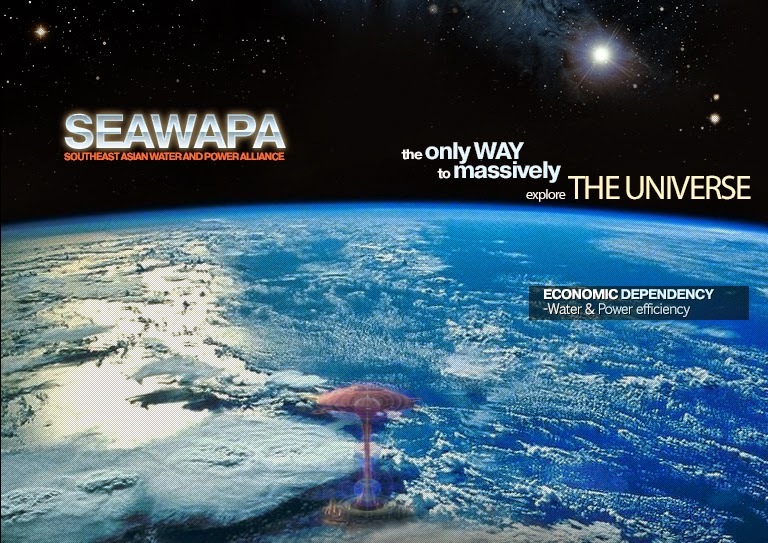 It means that visions could turn science fiction into reality but this vision costs... because traveling to space is not cheap under current ponzi scheme fiat currency system, but feasible under International fixed exchange rates interest free public credit system. 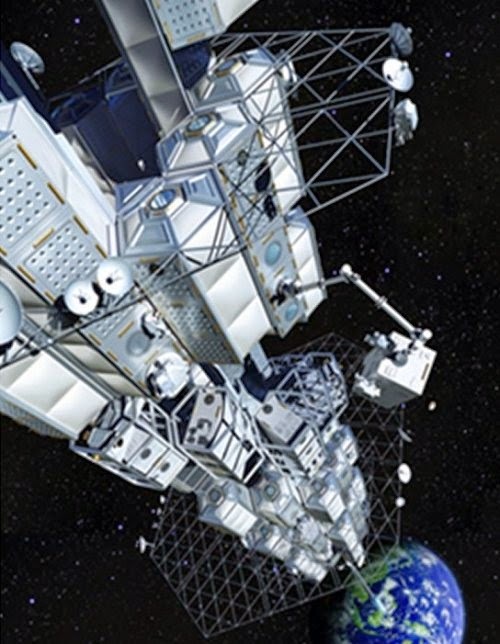 A zero-gravity spaceport is the only solution to start-jump interplanetary exploration starting with the moon resources extraction and use it to mine other planets.